Would It Be Okay to Love You? 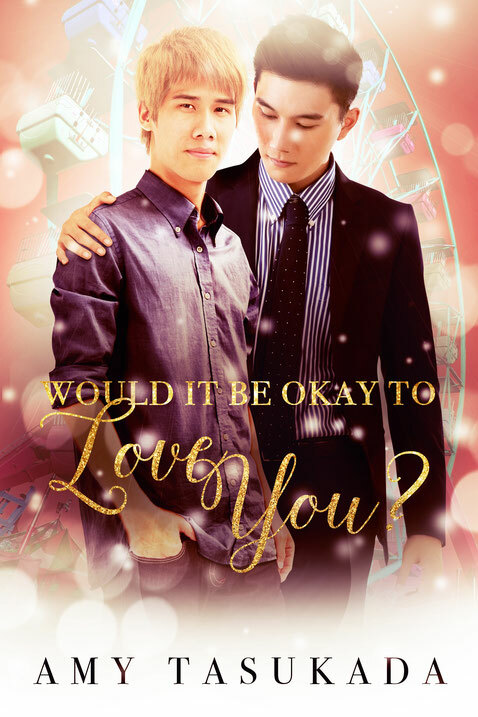 is the first book in a gay romance series set in Japan. If you like original characters, nerd culture, and simmering chemistry, then you’ll love Amy’s charming multicultural love story. Buy the book to get your own love collectible today! The Making of Would it Be Okay to Love You?